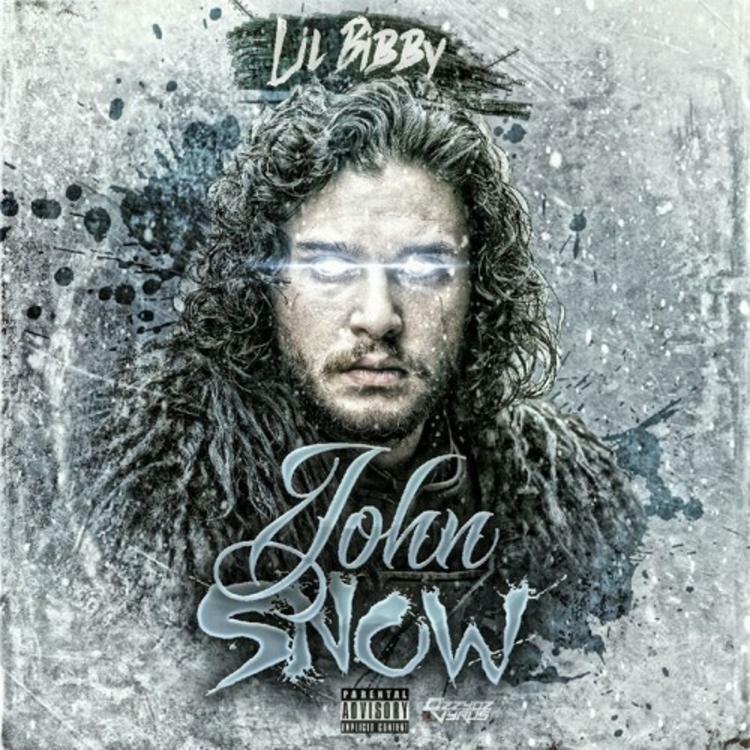 Lil Bibby's new record likens himself to "John Snow." Lil Bibby has been steadily preparing fans for his official debut album, FC3: The Epilogue, the project which he initially announced in November of 2015. Slightly under a year later and we're not much closer to a release date, but we do have an official single "You Ain't Gang," and even with the album in the works Bibby keeps the streets fed with leaks. He appeared on the recent Screens On Lock 3 mixtape alongside Lil Durk for "Get It Out The Trenches." As we head into the weekend he drops off another loosie, "John Snow," which opens with a clip from "Game of Thrones" before heading into majestic, yet still trap, production featuring a string arrangement and stuttering hi-hats. Bibby's menacing raps tell us about his Chiraq lifestyle and all the things he gives no fucks about. These n*ggas dying their dreads, tell me what's wrong with they heads?